When it comes to putting my best foot forward, I’m all about simplicity. When I’m on the hunt for a new pair of shoes, I tend to shop for classic, timeless styles that don’t adhere too much to the current trends, and instead will become wardrobe staples. 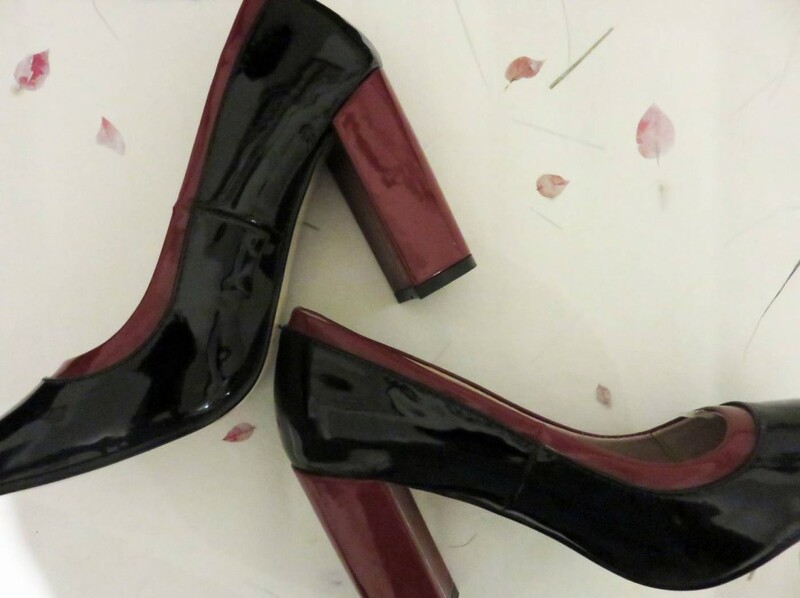 I own millions of pairs of heels, but I figured one more pair wouldn’t hurt anyone. 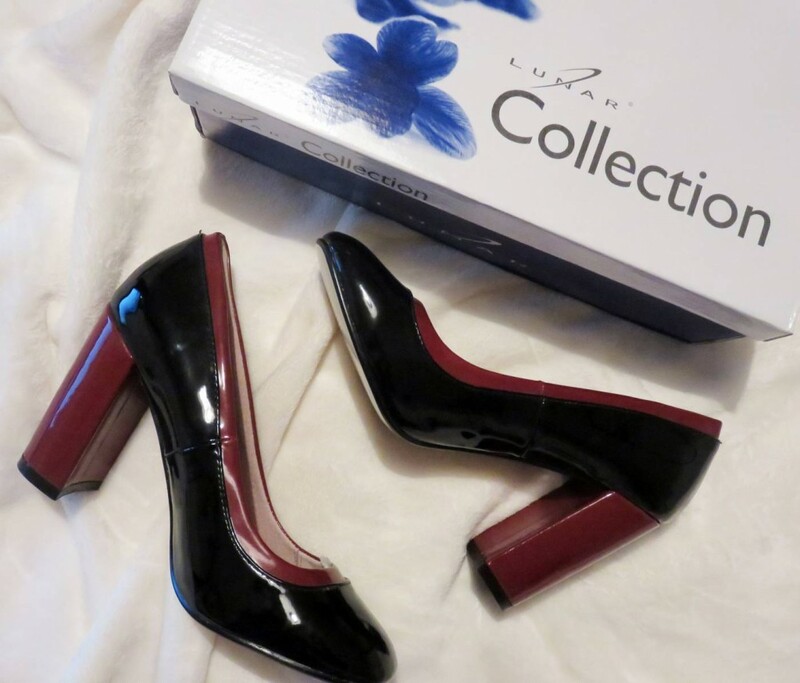 So here I am introducing my new pair of evening shoes for the Autumn/Winter season – the Lunar Ashby shoe in Black and Burgundy Patent. These all-time favourites are an absolute steal at just £24.99 in the sale from Lunar Shoes, who are on online footwear retailer stocking a range of heels, boots, sandals, slipper and wellies for the new colder season. It’s a really affordable retailer if your looking for a new, fresh place to hunt down some new shoes this Autumn. 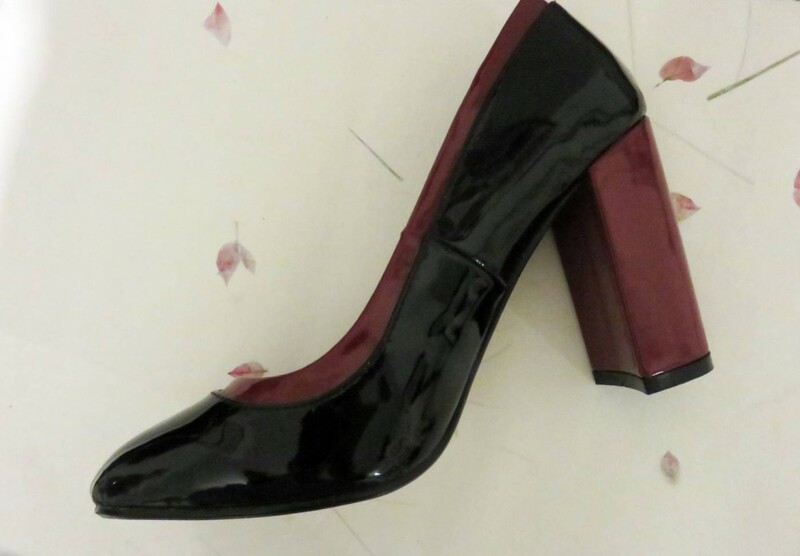 These beauties I now own are in the loveliest Autumnal shade and will look amazing paired with skinny jeans, skirts, dresses and tights, and I can mix them up for those formal days at work, to those evenings out in the city.